What a privilege it has been to fish with this man. 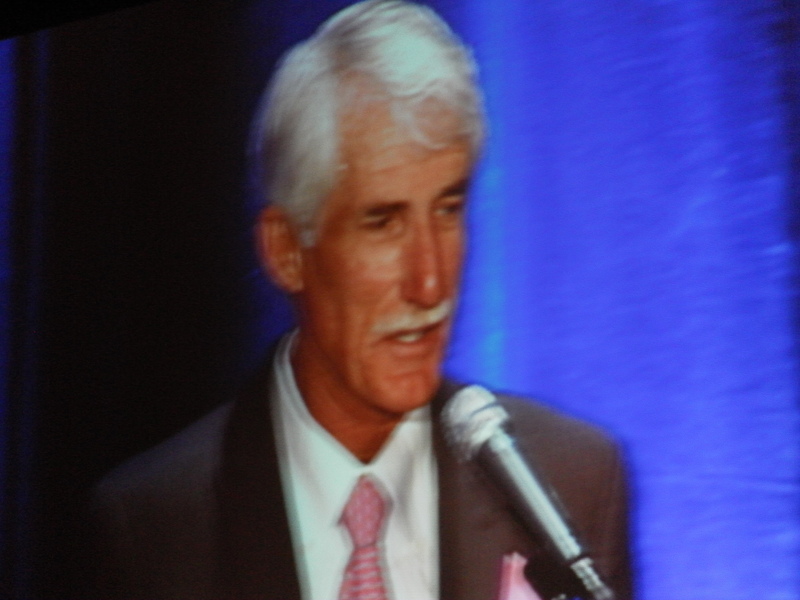 This picture was taken at Steve’s induction into the IGFA Hall of fame several years ago. I caught my first Permit with Steve, fist tarpon over 50 pounds with Steve, fished Key West for the fist time with Steve, and many more firsts! Those of us who fish with Steve often look closely to see if he has gills! His instincts are legend. Steve was recently featured in an article published in the International Angler, a publication of the International Game Fish Association. The article is titled, “Captain Steve Huff: Secrets for permit on fly”. The article includes links to his IGFA Fishing Hall of Fame induction video and a demonstration of Steve time his permit fly loop knot. Take a look. This entry was posted in Fishing Stories and tagged Everglades, Florida, International Game Fish Association, Permit on fly, Steve Huff by Tarpon Slam. Bookmark the permalink.